Strathclair Farms is one of Sault Ste. Marie's premier riding facilities. Conveniently located just within the city limits and close to a bus route, but still provides a peaceful setting for riding and just enjoying horses. It features an Olympic-sized indoor arena, a large outdoor sand ring, 2 barns, some trails, lots of turn out space and ample parking. ​The facility is available to host various equestrian events and programmes. Please contact us for more information. ​As of December 2017, our indoor arena is available for rental. 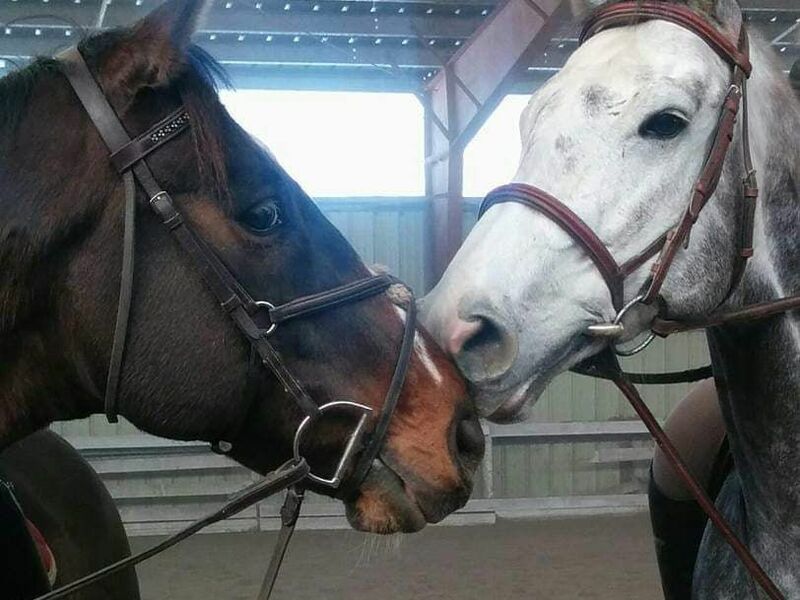 If you are interested in having access to an enclosed riding area during unfavourable weather conditions, or simply wanting to maintain your training and exercise your horse, consider leasing our indoor arena. 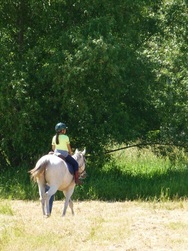 During the outdoor riding season our outdoor arena is also available for lease. The arenas rental rate is $25 per hour per horse/rider combination. Please see the arena lease agreement for full details or to request access to the indoor/outdoor arenas. All stalls are rubber matted, airy and bright. Ample space for horses to be horses. Home to Sault Ste Marie's largest indoor arena. Co-operative boarding is available at Strathclair Farm. The SSMHPC provides the stall, the use of the facility, am/pm feeding and turnout services, including a blanket on and off. You provide your grain, hay, shavings and clean your stall daily. This is a perfect opportunity for those horse owners that want to be more hands-on with their horses and have the use of a good facility within the convenience of the city limits. The horses receive ample turnout and excellent care, never knowing Tim Horton's is just around the corner! If you are looking to be part of a community, like to have a hands-on experience with your horse, and ride at one of Sault Ste. Marie's most comprehensive facilities, then Strathclair is for you! Please complete the Boarding Application below and submit a Stall Deposit fee of $150.00 to place your name on the boarding list. All Applications are reviewed on a first come, first serve basis.